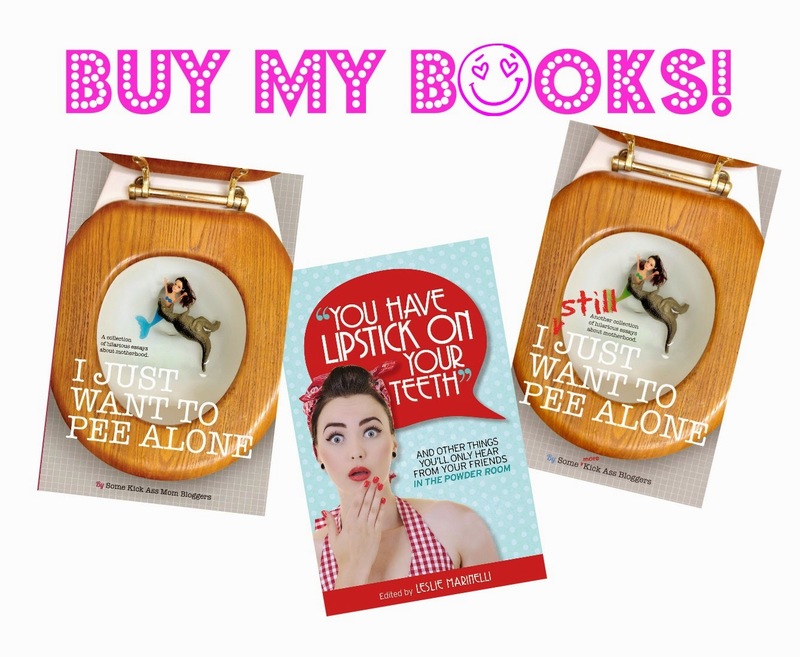 Mom's New Stage: BUY MY BOOKS!!!! Being a published writer has been a long standing dream of mine. In 2013, my work was published in not one, but TWO, amazing anthologies. In March 2013 I Just Want to Pee Alone, the first in the Pee Alone series was born, and then in August 2013 I was published in the fantastic "You Have Lipstick on Your Teeth." And guess what? 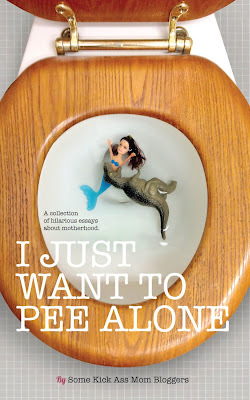 I Just Want to Pee Alone was not only #1 on Amazon, but it was a New York Times bestseller! Buy one for yourself! Get some as gifts! Your friends will thank you for lifting their spirits. They'll think of you as someone who knows what's good in self-publishing. Pregnant women will consider themselves warned. 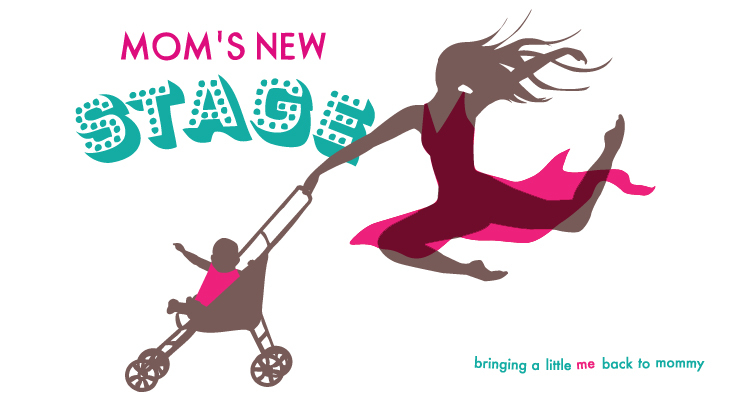 And all moms will feel like someone understands them. 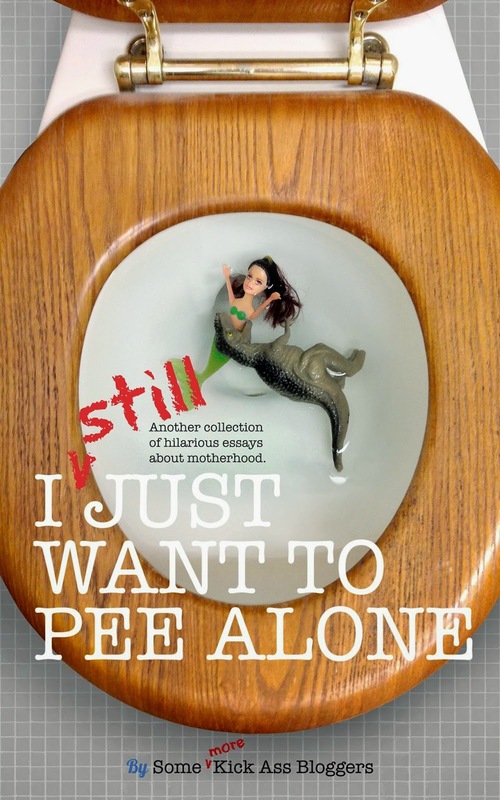 I Just Want to Pee Alone is 37 of the hottest moms writing on the Web giving you the nitty-gritty on modern motherhood. The original pieces that make up this book leave no strings untouched - birth, the "undercarriage", bizarre encounters, family vacations and much, much more. AMAZON PAPERBACK BOOK DELIVERED TO YOUR DOOR - CLICK HERE! NOOK - B&N is taking its sweet time. In the meantime, you can get it from Smashwords. Just follow the instructions for NOOK. CLICK HERE! KOBO AND SONY READER - CLICK HERE! 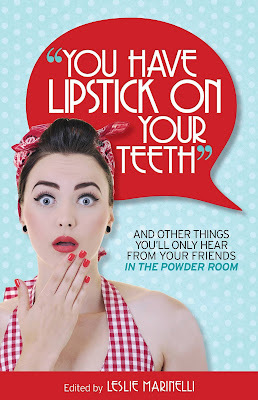 You Have Lipstick on Your Teeth is like sitting down with a group women to talk about EVERYTHING. 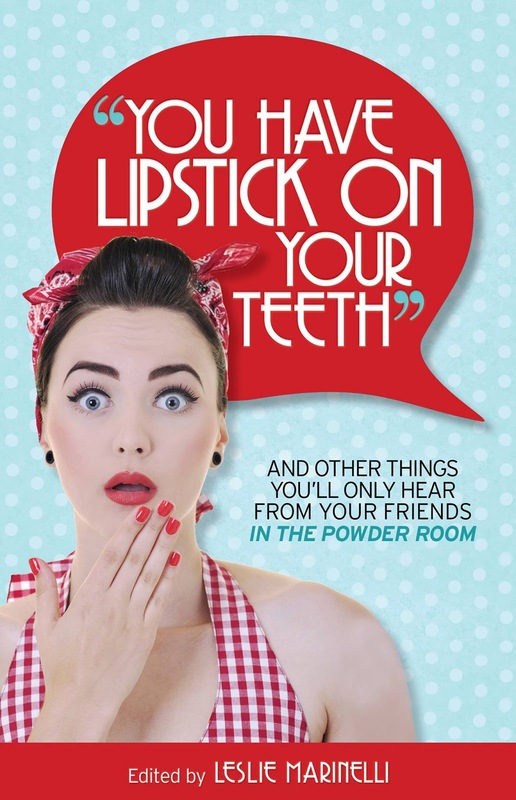 The writing is killer - it's a book of original pieces you won't be able to put down. Some stories are sweet and thoughtful. Some are hysterical cultural commentary or personal essays. AMAZON PAPERBACK DELIVERED TO YOUR DOOR - CLICK HERE! Apple, Nook and Sony coming soon! And, she's here! Born on March 27, 2015, the third Pee Alone Child, I Still Just Want to Pee Alone! Available on Amazon.com. CLICK HERE!